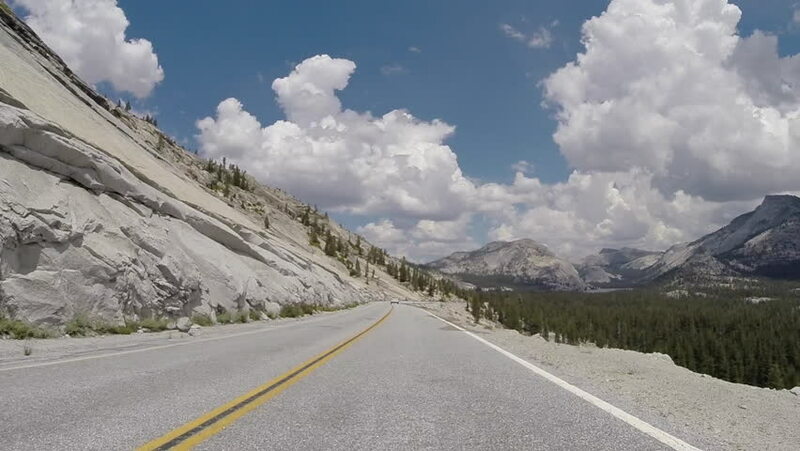 Tioga pass road driving in California's Yosemite National Park. hd00:48POV point of view - Driving on alpine road of Mount Evans in Early Summer. hd00:48Traffic on the flat road to the mountains in the spring. 4k00:50Denver, Colorado, USA-May 27, 2018 - Driving on mountain highway 40 over Berthoud Pass in the Summer. hd00:25Beautiful view of Mount Cook, in New Zealand. 4k00:31Denver, Colorado, USA-February 11, 2017. POV point of view - Driving on the mountain highway on winter morning.